Oh hey on a Tuesday!! Remember how I talked about my love for Greek yogurt the other week? 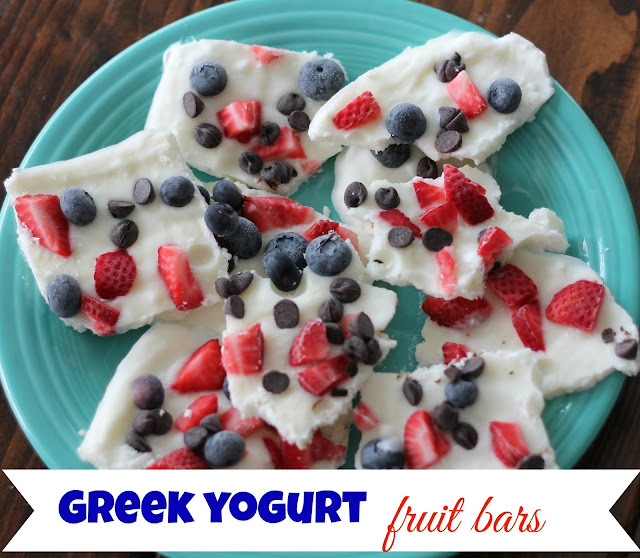 Today I'm sharing another way to eat it with these delicious Greek yogurt bars. This recipe came from my friend and is sooooo easy. Place foil on a baking sheet. Mix the yogurt, vanilla extract and coconut shavings together then spread onto the foiled sheet. Top with your fruit and chocolate chips and freeze for at least 4 hours. Once they are good and frozen, I cut them up (which actually turns into just breaking them apart) and store in an airtight container in the freezer. You can obviously add whatever kind of fruit you would like! I think next time I'll add some kiwi to them. These are great to eat for breakfast or whenever you're wanting a healthier snack. 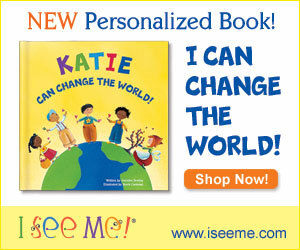 These look amazing, and kiwi would make them even more colorful. I wonder how cantaloupe would work? What a yummy, easy summer treat! We'll have to give them a try. YUMMM What a great idea and a good summer treat!!! Oh yum! There's nothing I love more than fruit in the summertime! These sound SO good. I love Greek yogurt!! And anything that keeps me from eating my frozen yogurt every night is a good thing. Haha. Yummy. These sound good and healthy! These look like a little slices of berry heaven! I can't wait to try these, the perfect summer treat! Yummy, yummy this looks delicious and easy!